Our all natural and plant based Milk n honey creme is a moisture rich formula excellent for both hair and skin. If its safe for your body, its safe for your hair & scalp. 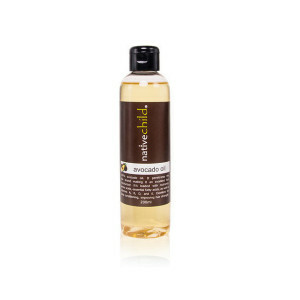 Blended with luxurious oils like cheater and avocado, it softens, heals dry cracked and flaky skin. 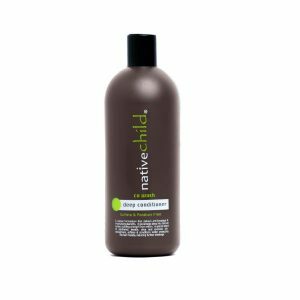 And it detangles, conditions and moisturizes even the toughest of hair. 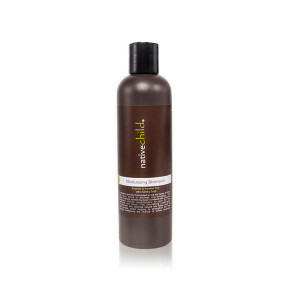 As a leave in conditioner it will leave your hair feeling soft and manageable. Excellent for the whole family. It is free from mineral, petroleum and harmful ingredients. Be the first to review “Milk n Honey Moisture Creme 220ml” Click here to cancel reply.